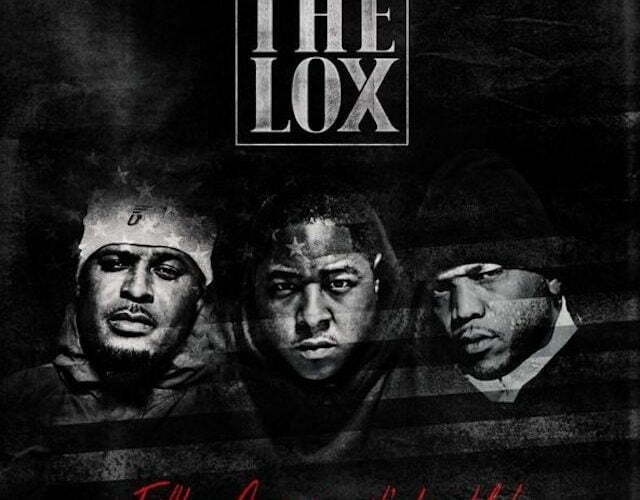 The LOX will be dropping their first album in 16 years after signing a new deal with Jay Z’s label Roc Nation. The group announced the album title “Filthy America… It’s Beautiful” which is schedule for release on December 16. 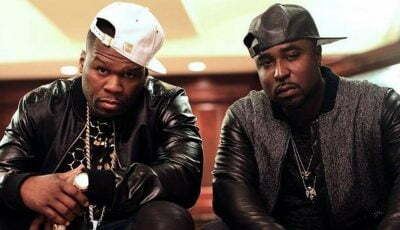 Roc Nation also confirmed the deal with the iconic rap group. The last album we got from The LOX was “We Are the Streets” released back in 2000 and prior to that they released their classic LP “Money, Power & Respect” in 1998. LOX released a single “What Happens” in August featuring J-Doe where they addresses the police brutality epidemic going on the the U.S. Seems that single will not be on the album. There are also some hints that The LOX could be going on tour after dropping the new album, which would be a reunion tour of the sort. Perhaps this move signaled a comeback from one of the most iconic rap group’s of the late 1990s and early 2000s. Filthy America… It’s Beautiful tracklist.